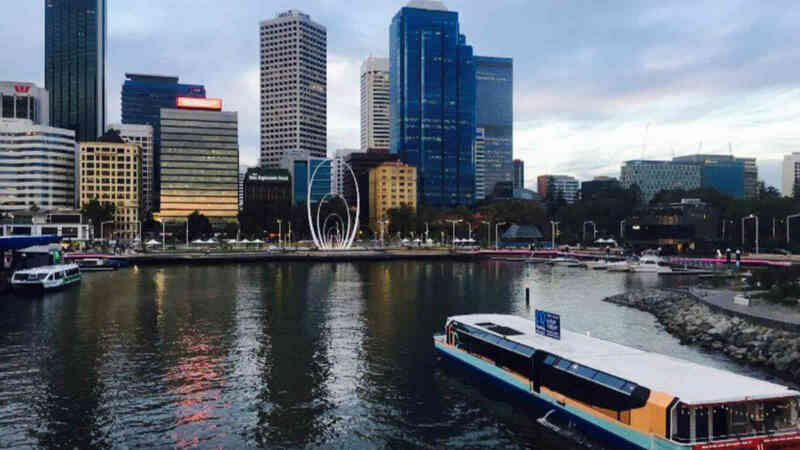 Cruise into Elizabeth Quay for a sunset floating session from 5:30pm every Friday night for free! 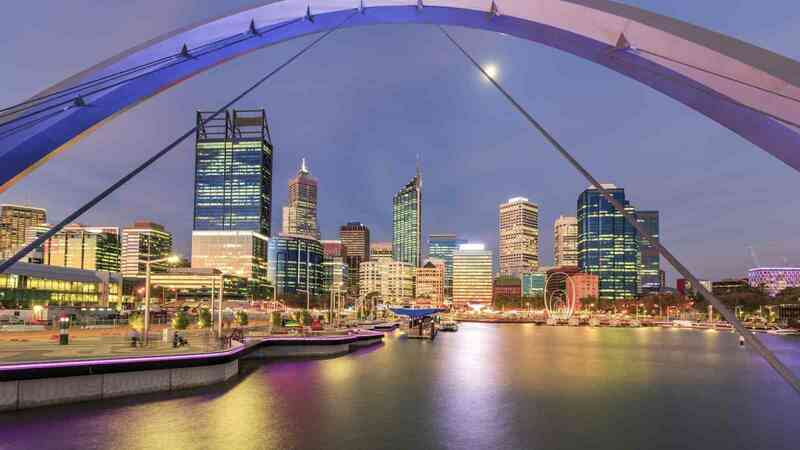 Our floating bar departs from Pier 4, Barrack Street Jetty every half an hour and cruises into Elizabeth Quay and around the Perth waters as you see the beautiful city skyline over the water. 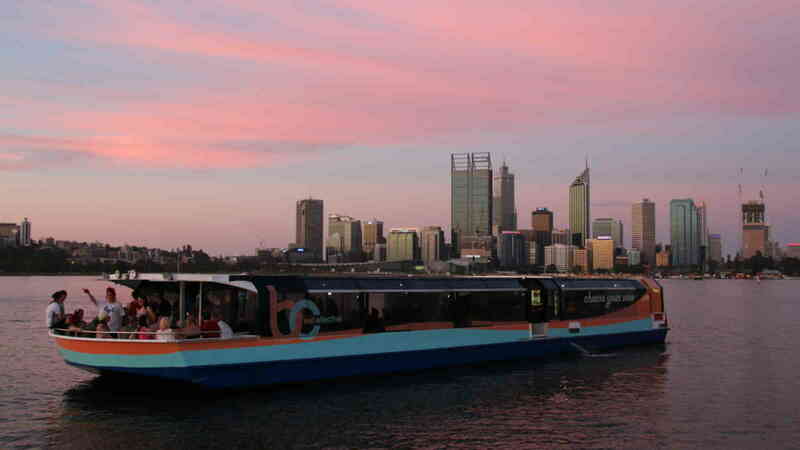 You can hop on board for one half hour loop or you can stay on board for them all its totally up to you. 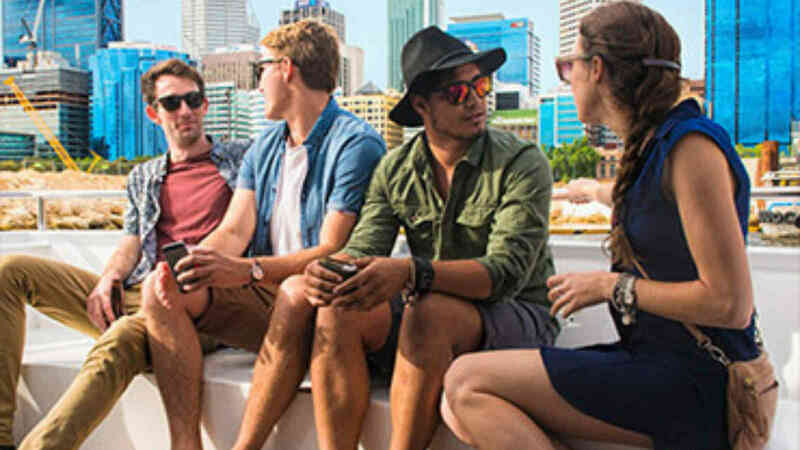 There is no need to book this cruise all you need to do is turn up for one of our many departures and hop on board! 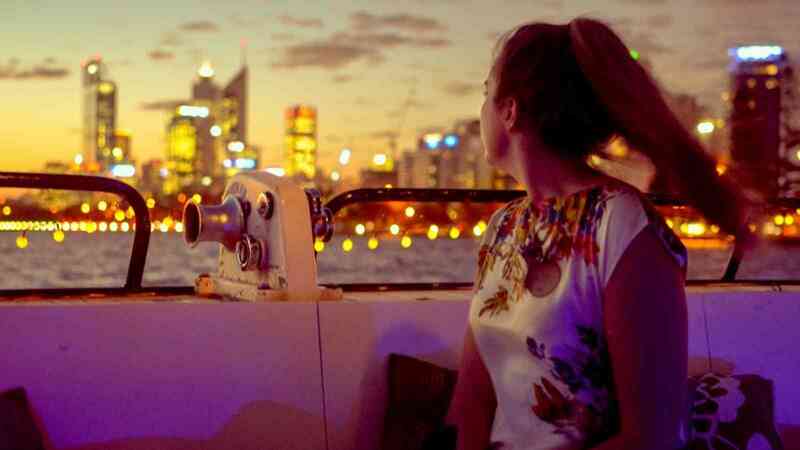 Please note, floating sessions operate on Friday nights from September to May only.